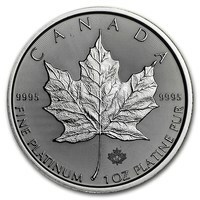 The Royal Canadian Mint was first minted in Platinum in 1988. Since its production has stood hand in hand with its American sister - the United States Mint. In 2012, the Royal Canadian Mint claimed the world title of ‘The World's Best Selling Platinum Coin’. Since then, they have been increasing in popularity. 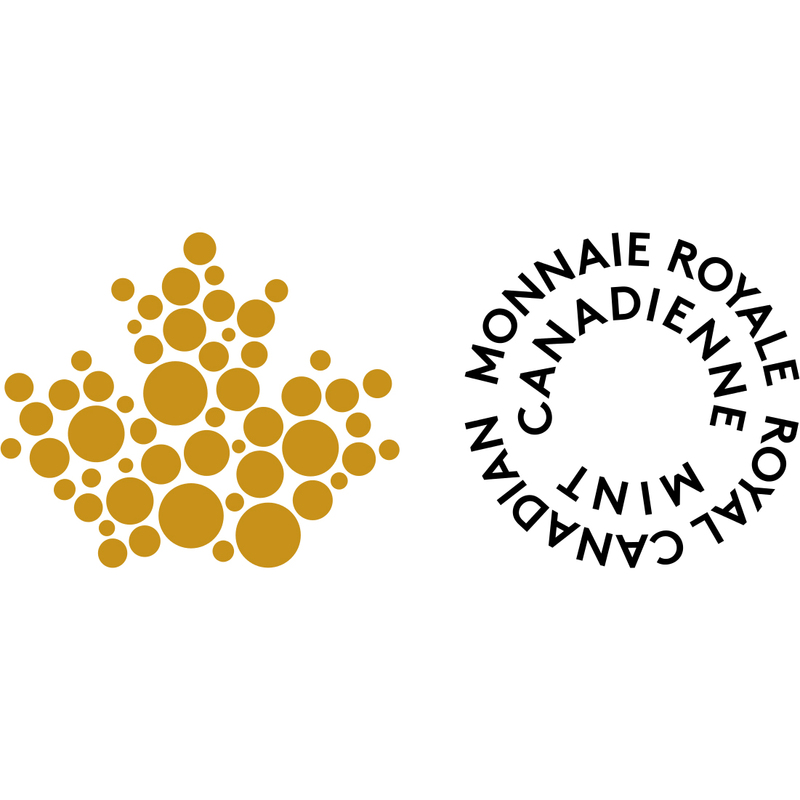 The iconic leaf design on the Royal Canadian Mint is hard to forget. It features the maple leaf - an international symbol of Canada. 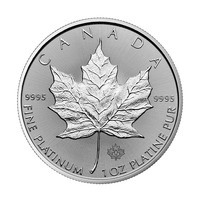 On the reverse side of the Platinum, coins feature a single maple leaf. The weight, fineness, and date of production are also mentioned. On the obverse side of the coin, Queen Elizabeth II is depicted, famously without her crown. This makes the Royal Canadian Mint one of the most famous coins in the world, and the only coin within the Commonwealth that does not feature the Queen wearing her crown. These coins now each contain extra security features, first introduced in 2015. There is a micro-engraved maple leaf privy mark. This mark shows the last two digits of the production year. There is also a radial line in the background, which creates a unique light pattern on the coin.